Scroll down for the newest listings of homes for sale in 78254. Use the Advanced Search feature to search all listings in this zip code. Contact the Exclusive Buyer Agents at The Totin Group at (210) 872-8888 to see real estate for sale in 78254 in this desirable area in the gateway to the Texas Hill Country. Popular neighborhoods and gated communities in this area include Braun Heights, Braun Oaks, Finesilver, Kallison Ranch, Remuda Ranch, Stillwater Ranch, Talise De Culebra, Wildhorse, and Wind Gate Ranch. Homes for sale in the 78254 zip code are located in the cities of San Antonio and Helotes, Texas, adjacent to the Government Canyon State Natural Area northwest of downtown San Antonio. Just over half of the area’s 51,000 residents live in rural areas, with the balance being suburban. Did you know that your Exclusive Buyer Agent at The Totin Group can help you find the home of your dreams in 78254 at no cost to you? Typically, the seller pays our fee, so you get expert representation with no out-of-pocket costs. 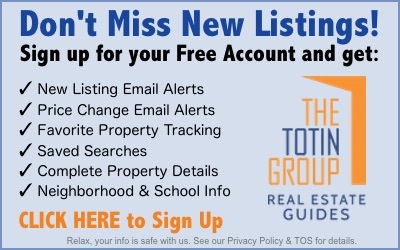 Contact the Exclusive Buyer Agents at The Totin Group at eXp Realty at (210) 872-8888 for start the search for the home of your dreams in north San Antonio, Texas. The newest listings of real estate for sale in 78254 are shown below. Use the Advanced Search feature to search all listings in this zip code.